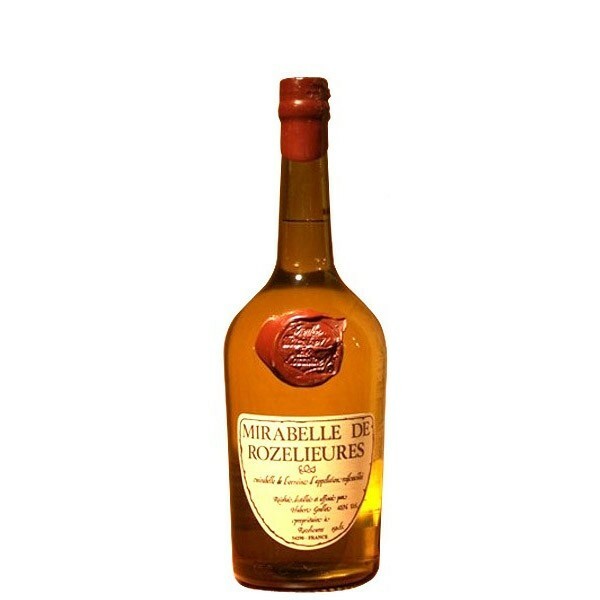 The Vieille (old) Mirabelle, very round in the mouth, is a mirabelle plum Eau de Vie which is ideal as an after-dinner liqueur. 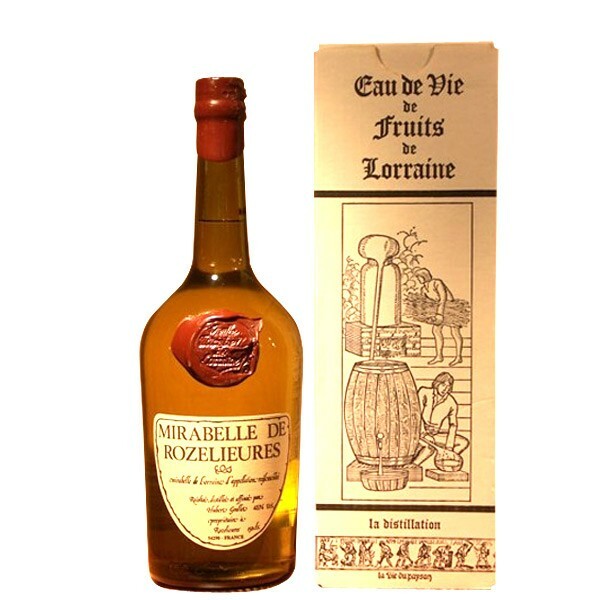 Appellation of origin "Mirabelle de Lorraine", our eau de vie is distilled in two passages and made with mirabelle plums from our orchards in Rozelieures. It is delivered in individual gift box with its rustic packaging sealed with brown wax. Magnum 150 cl.